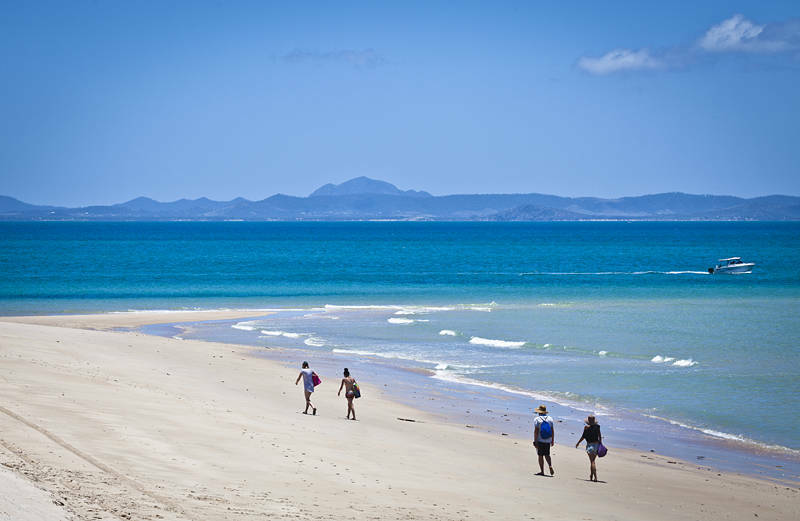 This is Great Keppel Island in Queensland off the coast of mainland Australia. If you are reading this I have posted it using solar powered pre-iPhone technology, a Nokia N-95. This is the first place Karen and I have re-visited in more than a decade of travel. It has everything you would expect from an exclusive resort without any of the cost.